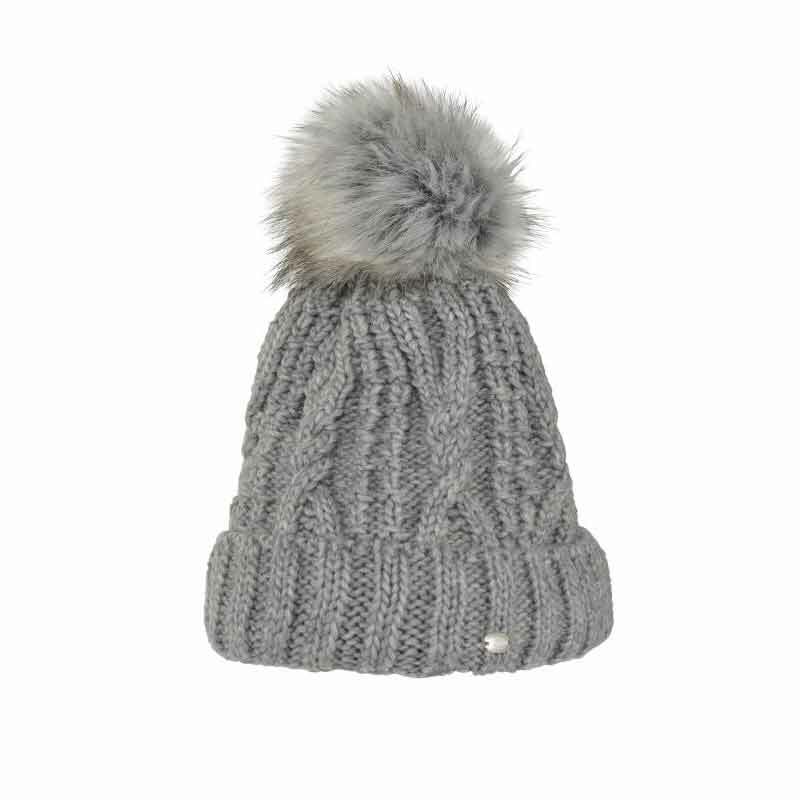 This wonderful Bobble Hat is a chunky cable knit hat. 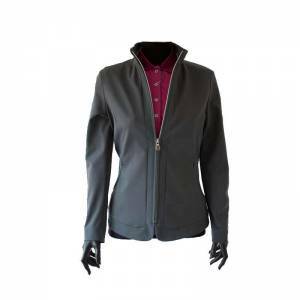 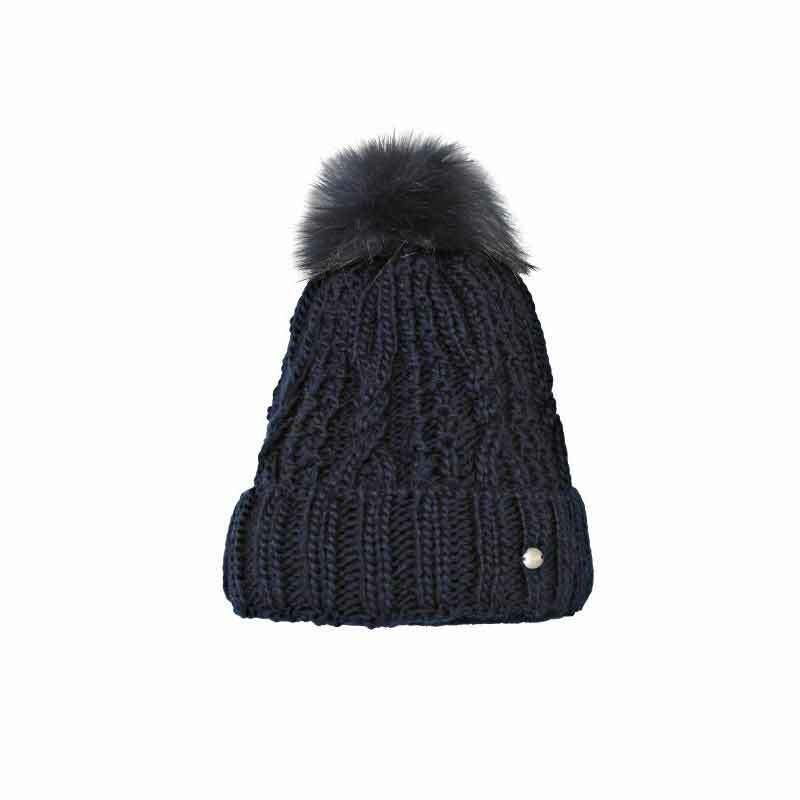 It also has a faux fur bobble and cosy fleece lining and features the stylish Pikeur branding to the front. 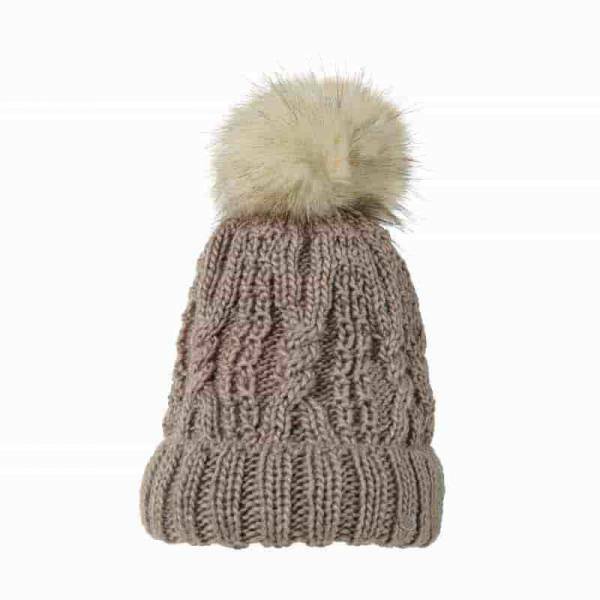 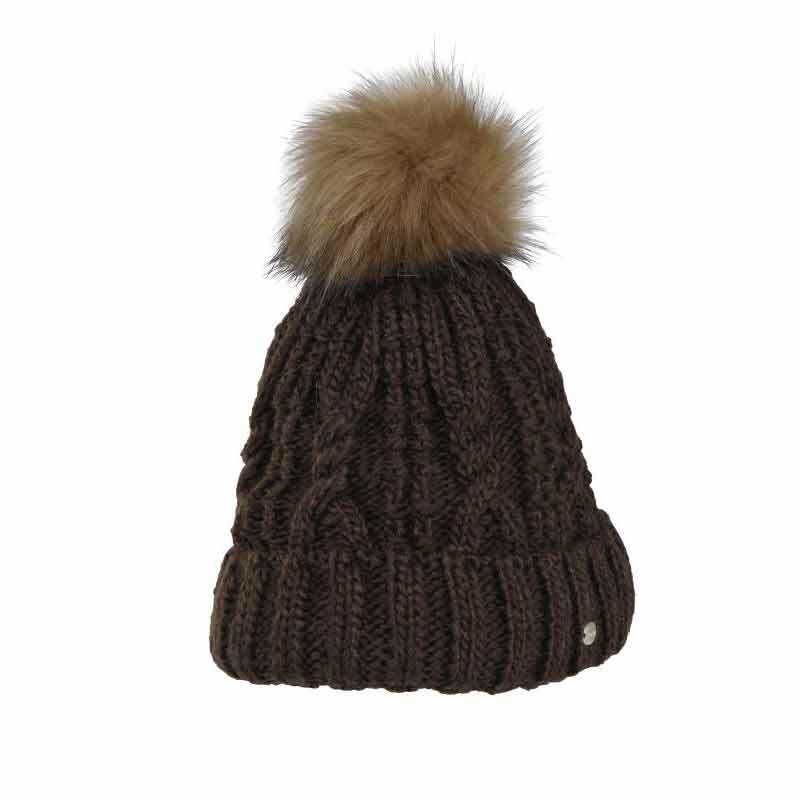 In addition this very attractive bobble hat comes from the Pikeur AW17 collection. 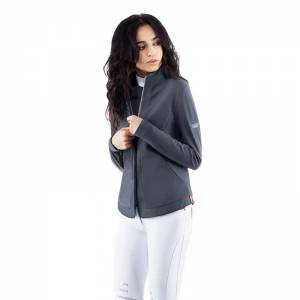 If interested in this bobble hat then you may be interested in the Pikeur Clea Jacket and the Pikeur Isia Winter Jacket from the same collection.